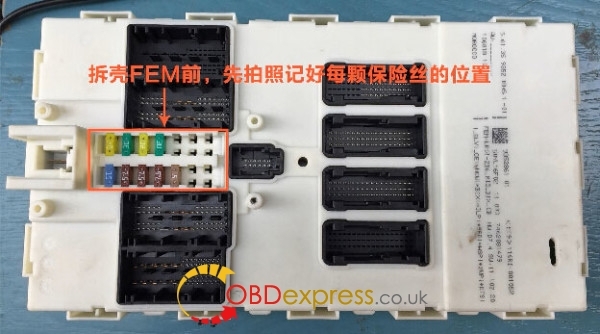 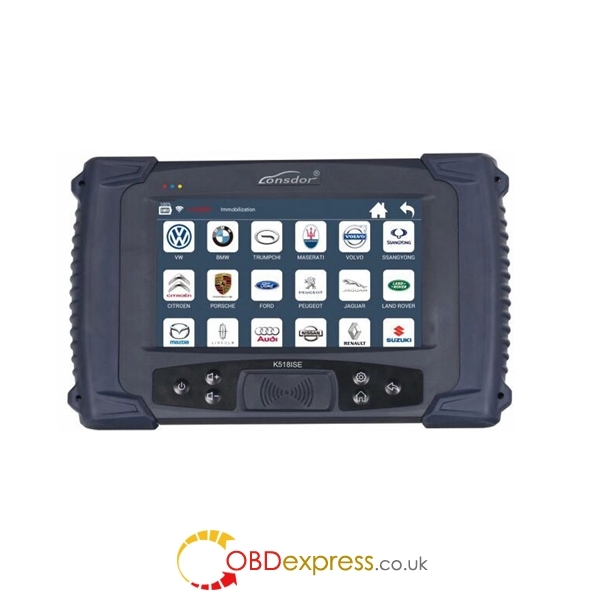 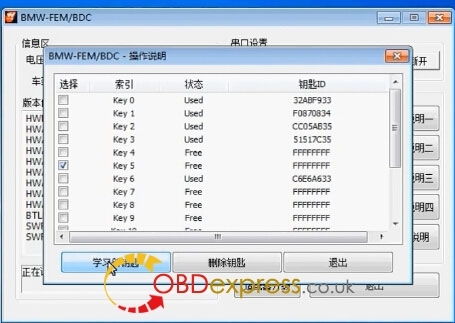 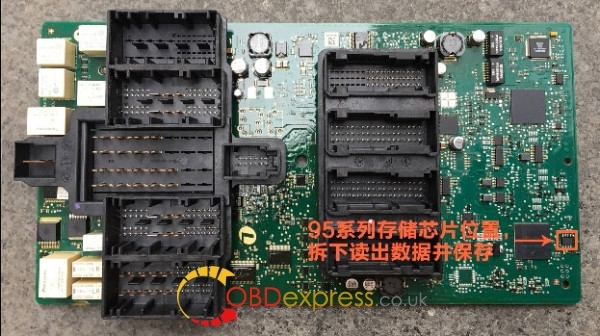 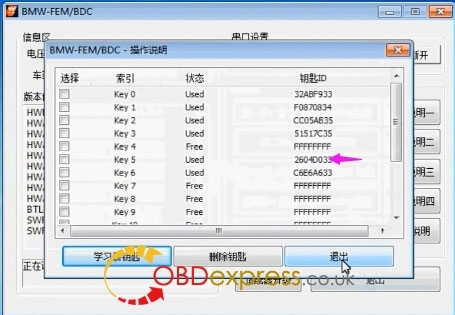 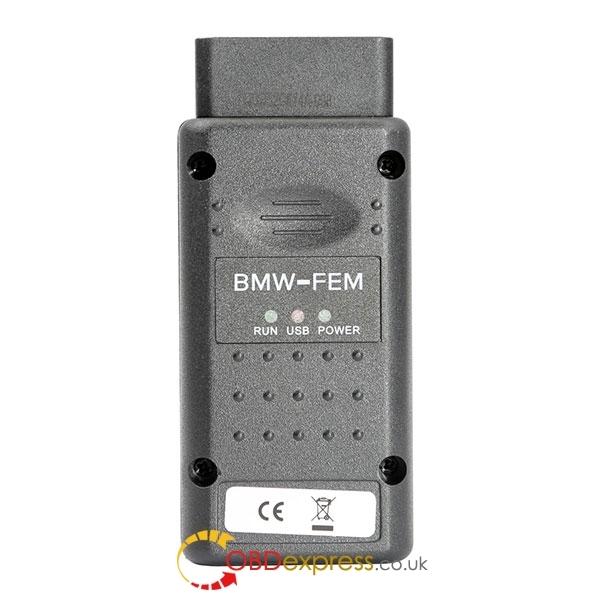 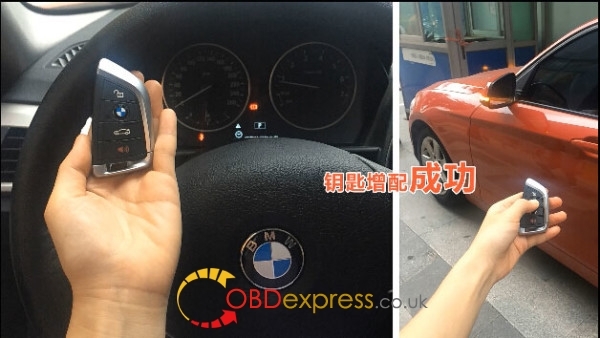 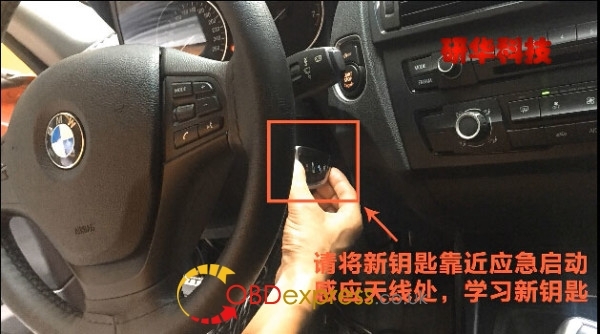 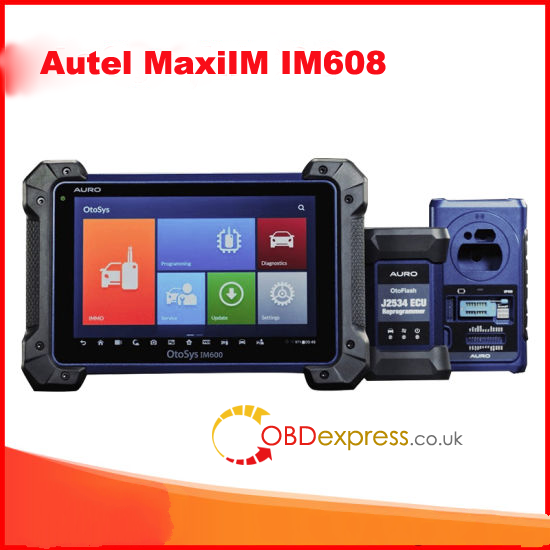 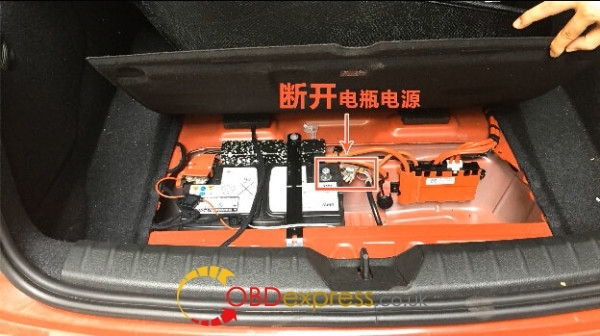 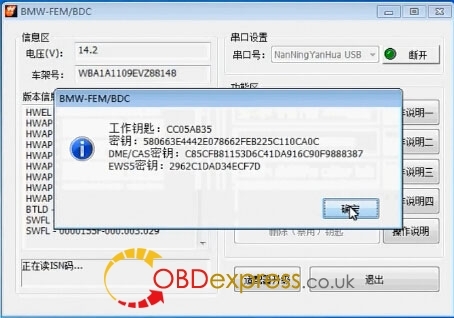 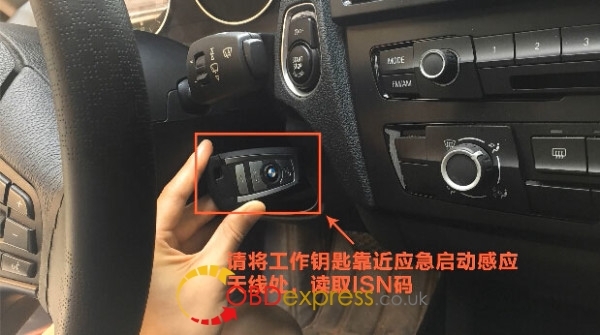 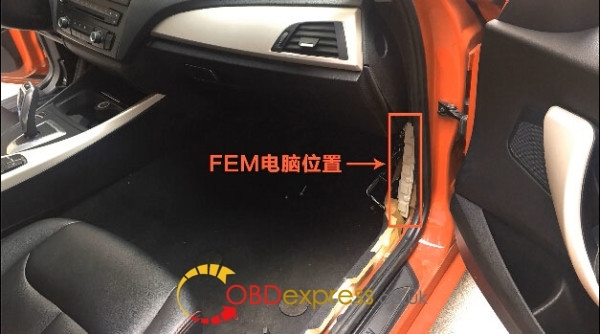 Which tool is best for OBD programming BMW FEM/BDC? 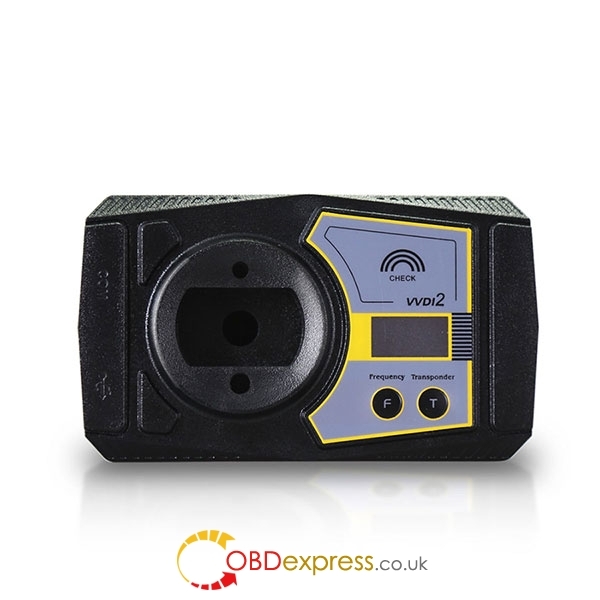 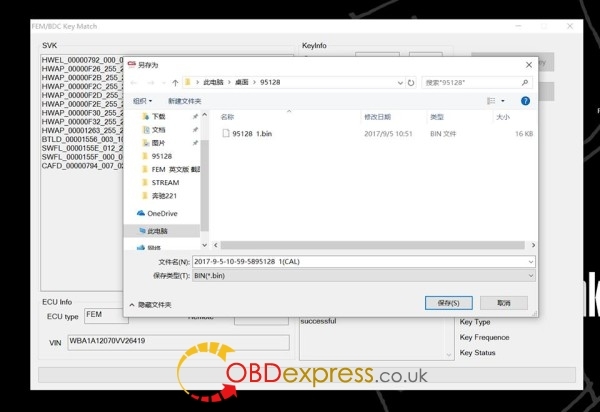 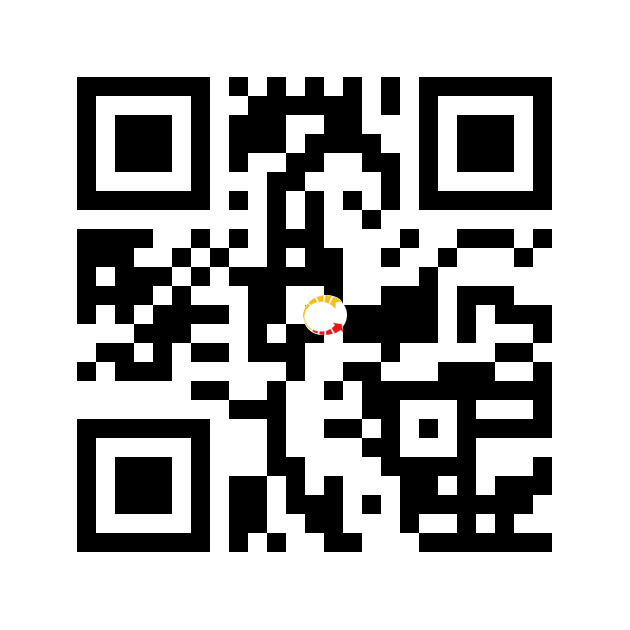 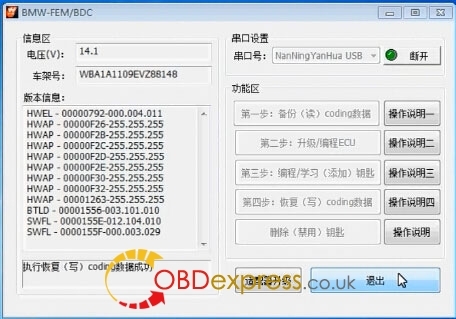 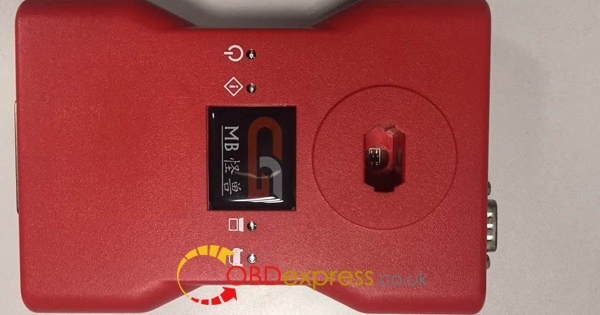 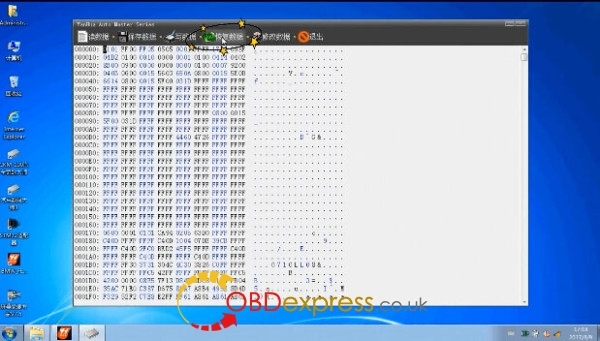 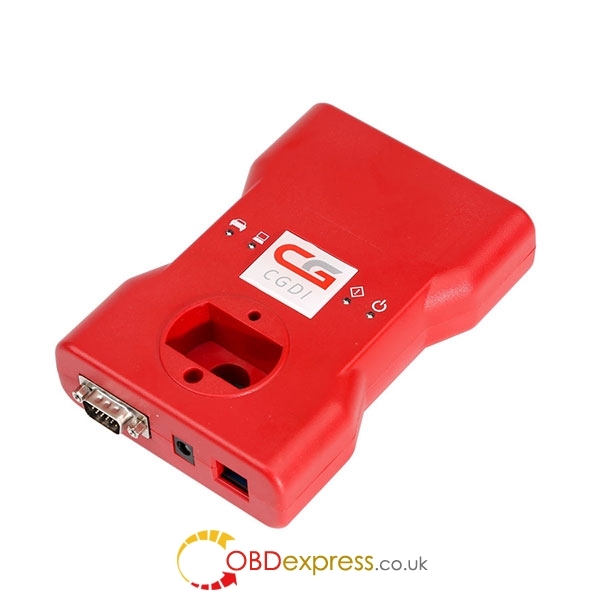 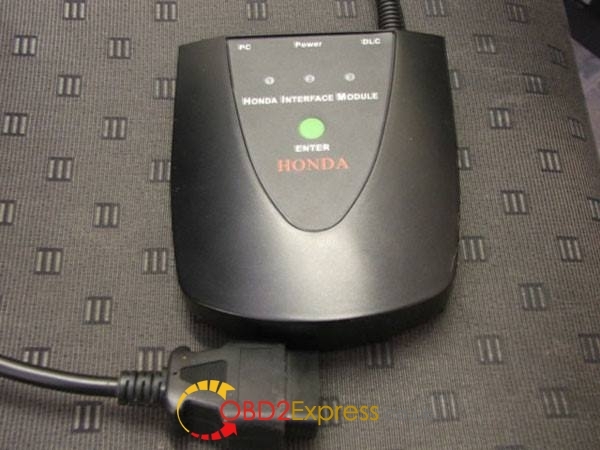 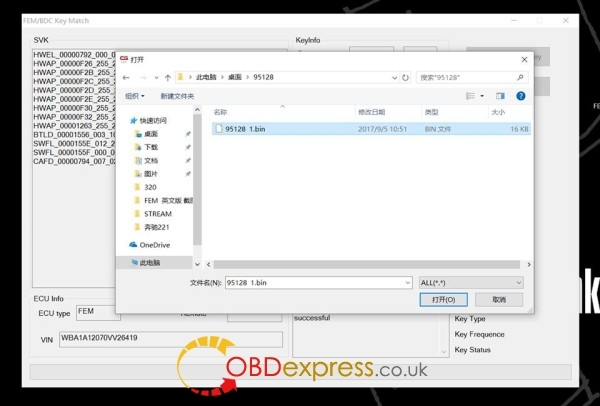 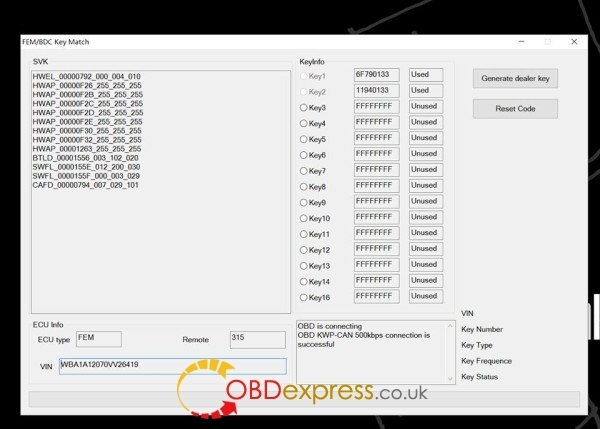 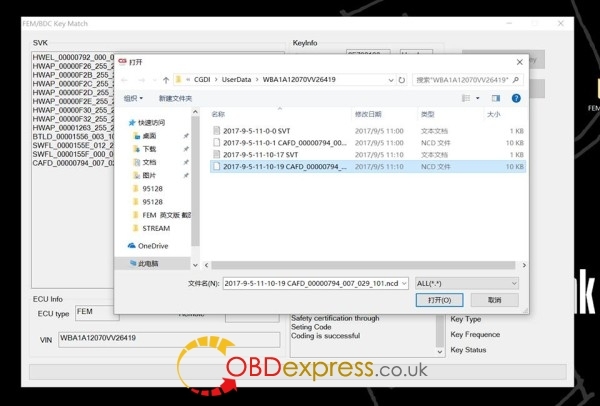 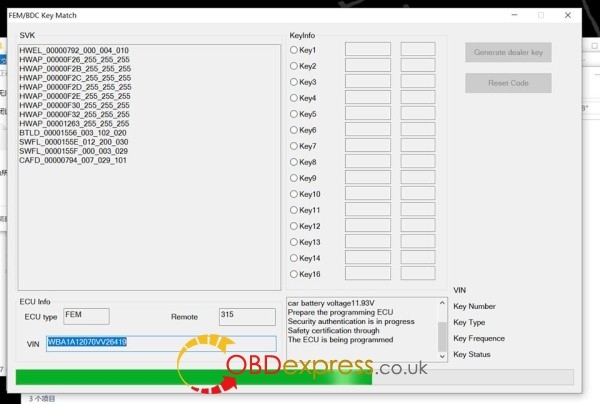 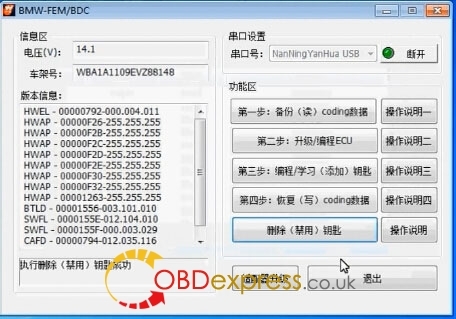 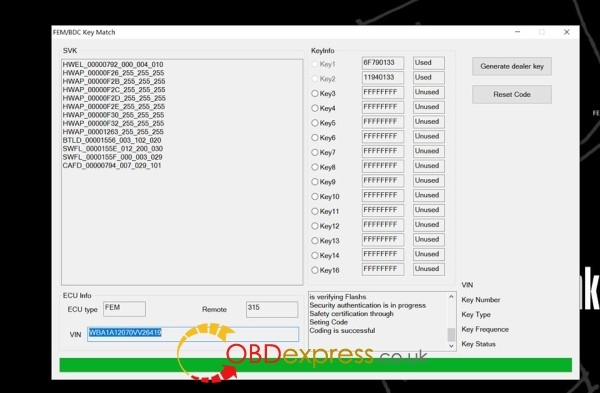 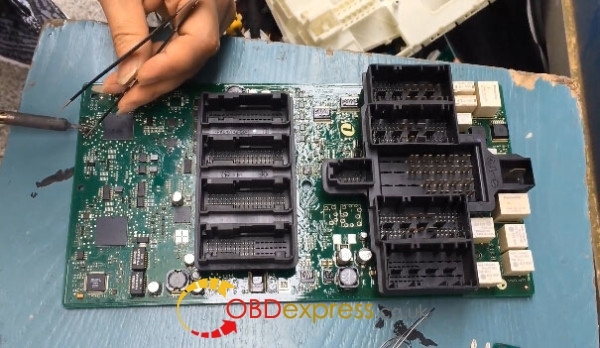 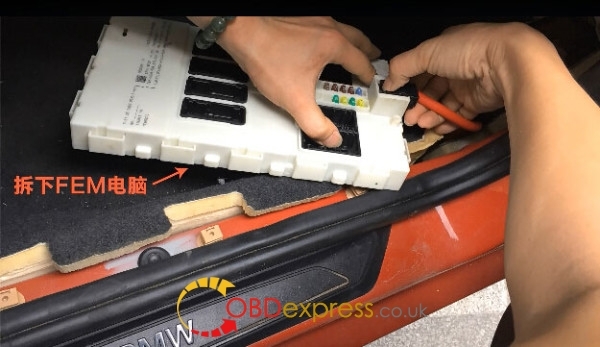 – Ask tech support @obdexpress.co.uk for help, if the replay sounds continuously after supplying power to the FEM/BDC. 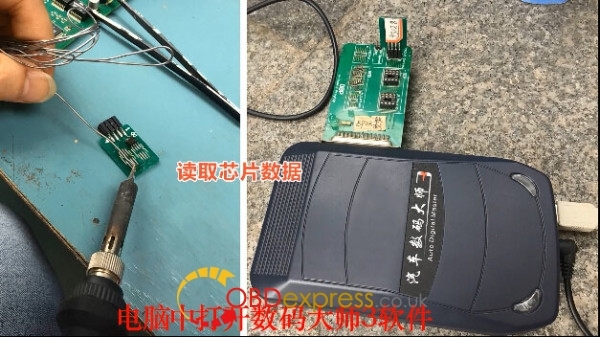 Usually, it needs programming.